The crushed and broken stone mining and quarrying market consists of sales of crushed and broken stone by entities (organizations, sole traders and partnerships) that mine and quarry crushed and broken stone. Crushed and broken stones are majorly used as aggregate in construction. These are also sued in making cement, lime and other chemical applications. 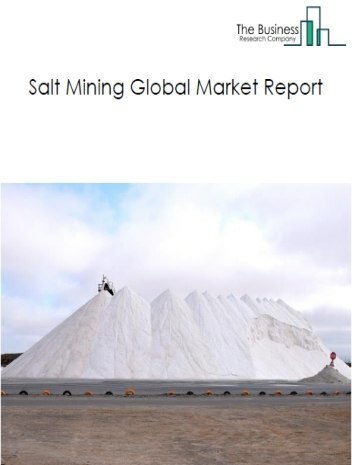 Major players in the global crushed stone mining market include Lafarge Holcim, MMM, Vulcan, CRH PLC, Heidelberg Cement. 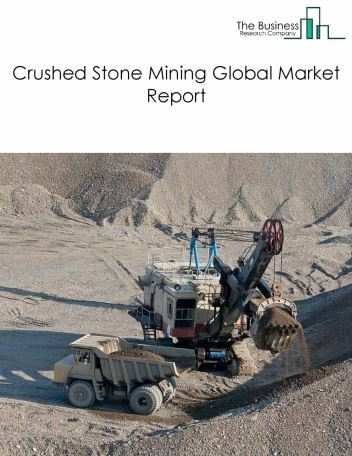 The crushed stone mining market size is expected to reach a higher value by 2022, significantly growing at a steady CAGR during the forecast period. 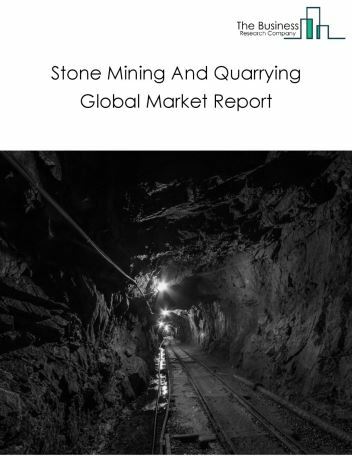 The growth in the crushed stone mining market is due to increase in road constructions in rapidly developed countries such as US and Canada owing to rise in infrastructure development. 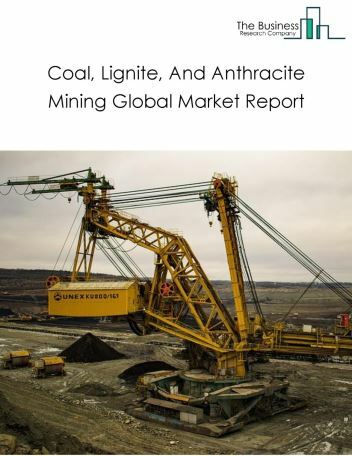 However, the market for crushed stone mining is expected to face certain restraints from several factors such as interest rate increases, workforce issues and safety. 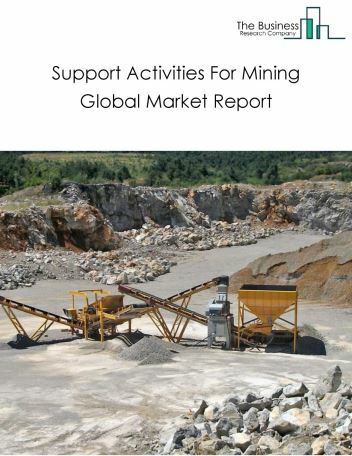 The global crushed stone mining market is further segmented based on type and geography. By Type - The crushed stone mining market is segmented into limestone mining, granite mining, others - crushed stone mining. 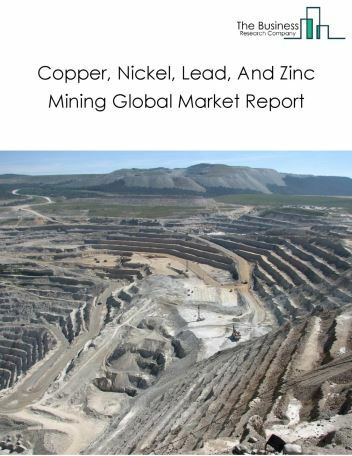 By Geography - The global crushed stone mining is segmented into North America, South America, Asia-Pacific, Eastern Europe, Western Europe, Middle East and Africa. 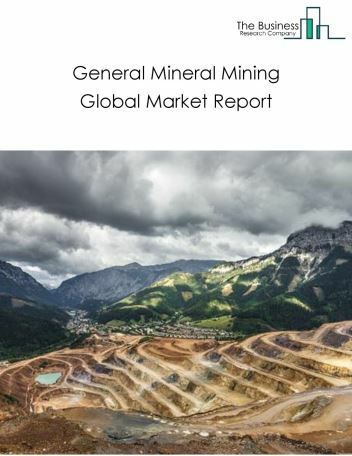 Among these regions, Western Europe crushed stone mining market accounts the largest share in the global crushed stone mining market. Precision Surface Excavation Machines are becoming more popular because they help to reduce noise and pollution in sensitive areas. 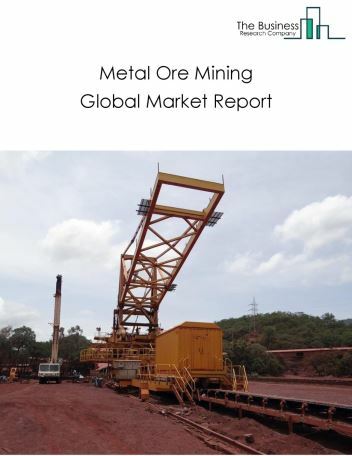 These machines are versatile units that utilize a slicing drum to mechanically unearth materials and have advantages over the customary drilling and blasting strategies, as the major trends witnessed in the global non-residential accommodation market. 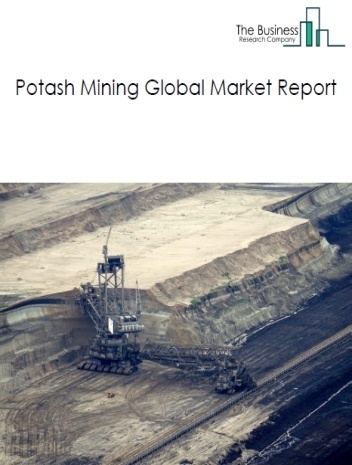 Potential Opportunities in the Crushed Stone Mining Market With increased usage of crushed stone in landscape design, gardens, parks, and and private projects the global crushed stone mining market is expected to significantly rise in the forecast period.